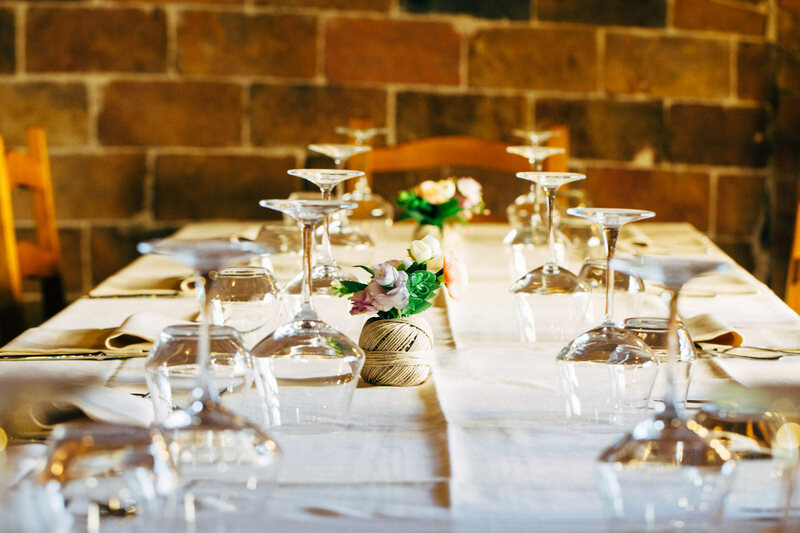 Complete satisfaction for every event and occasion. 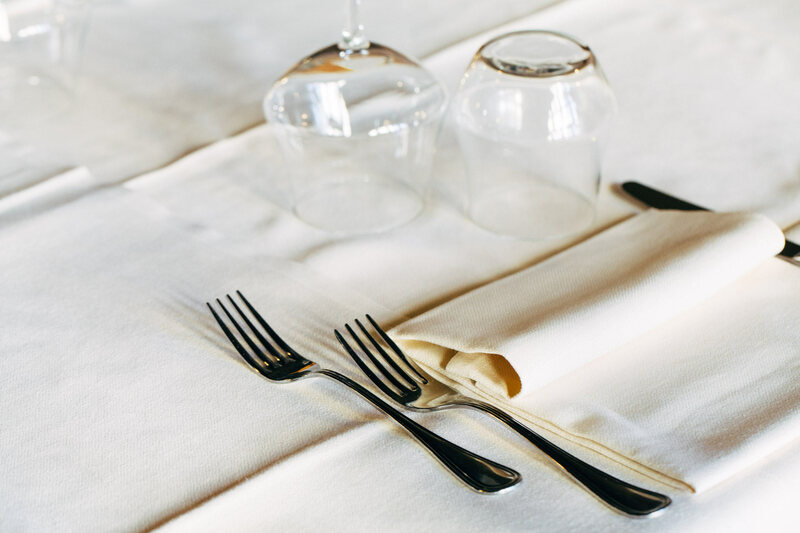 The charm of quality service and excellent raw materials. 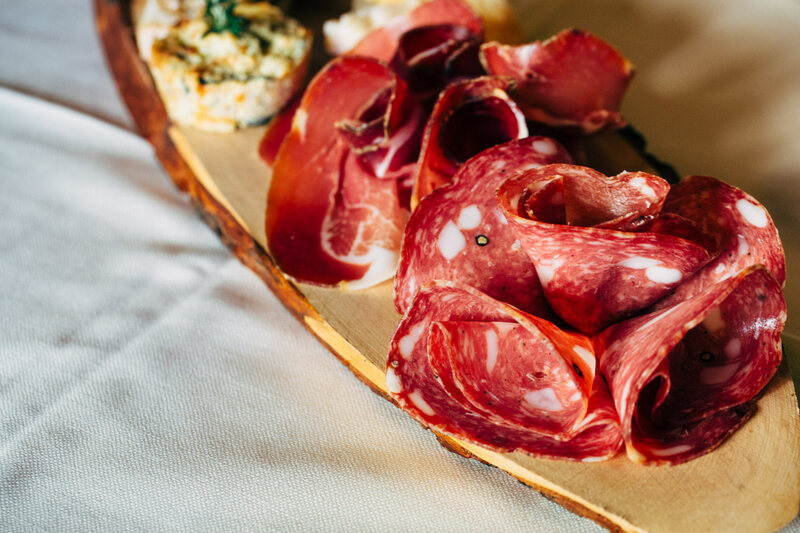 The love for Maremma and good food can be found on our tables. 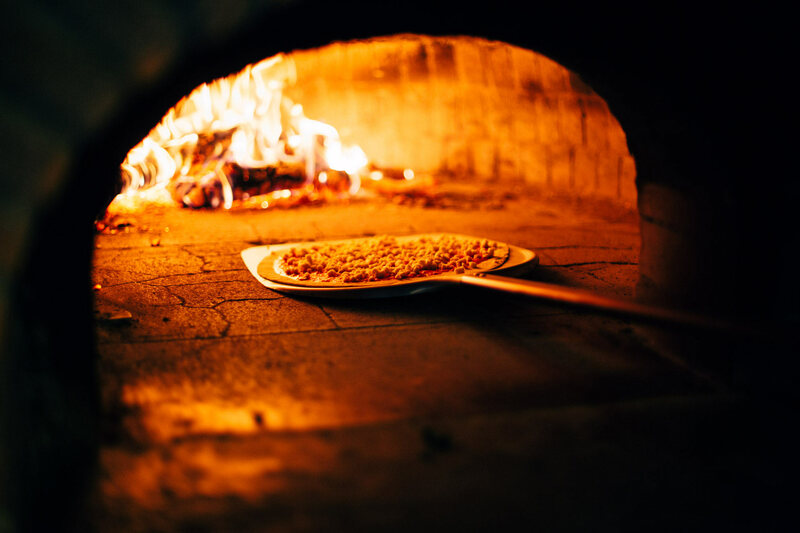 Rediscovering the traditional flavours of our land brings with it evocative aromas and colours. 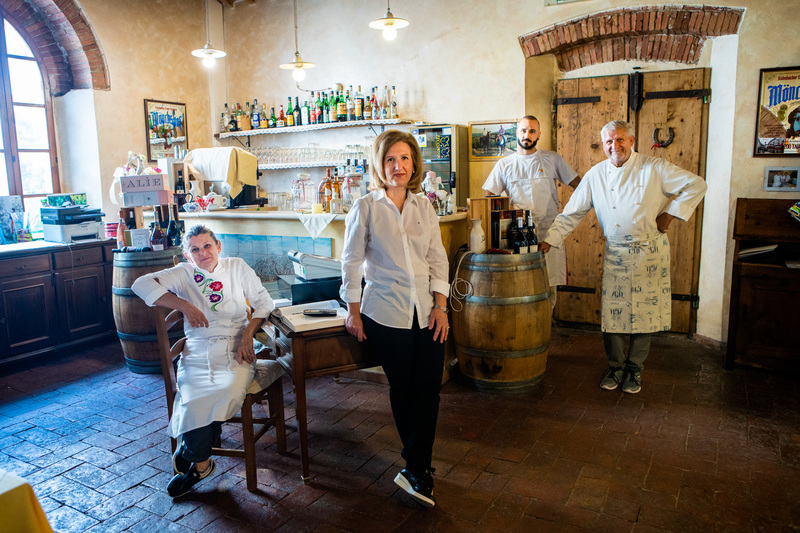 Corrado and Fabiola with their kitchen recreate a unique atmosphere that accompanies refined dishes and excellent wines. 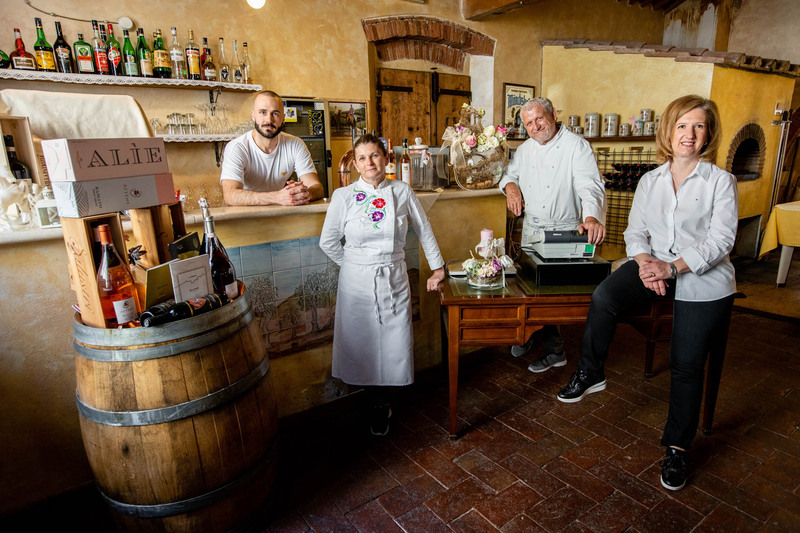 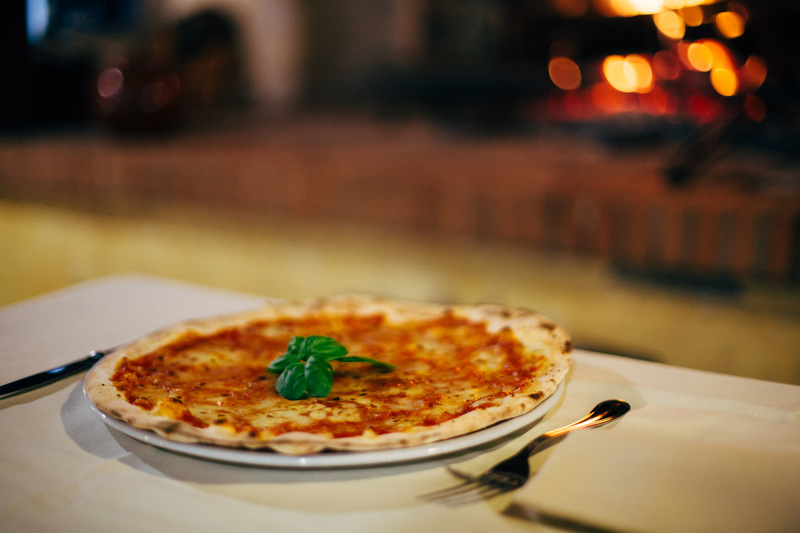 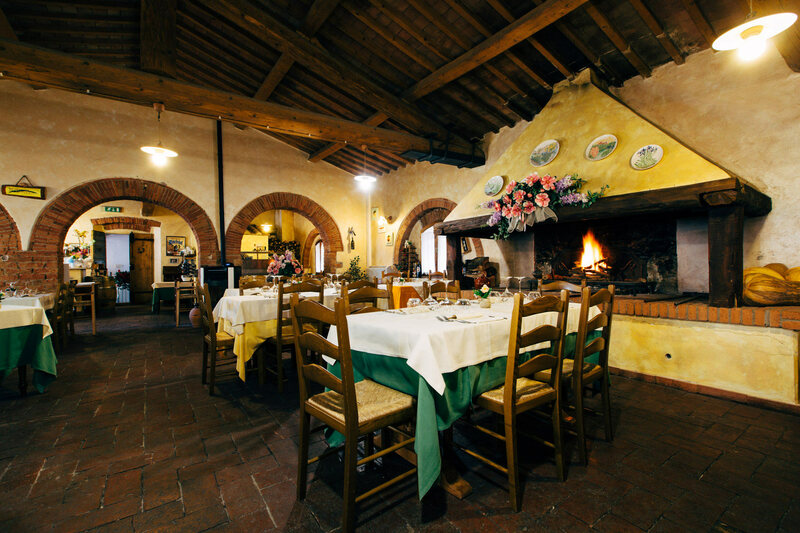 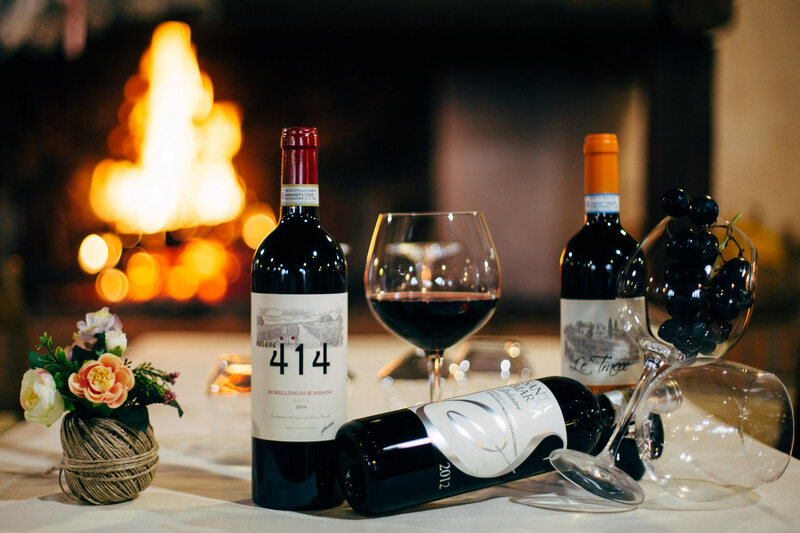 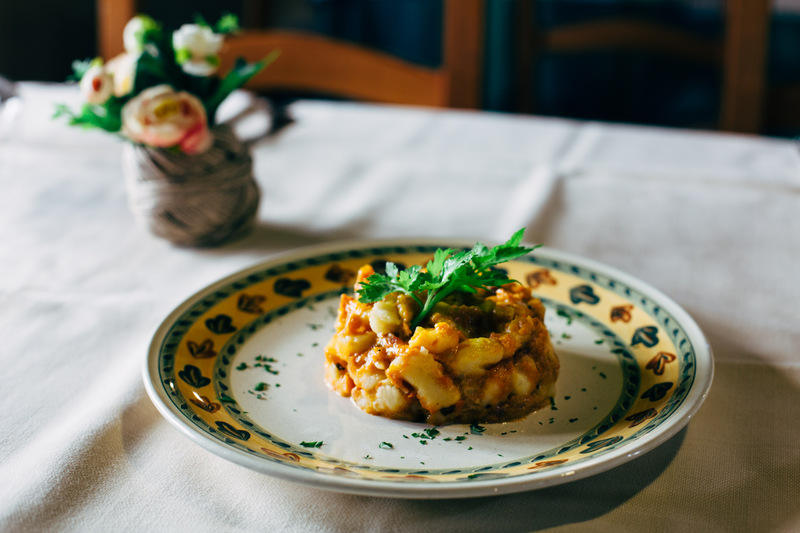 Whether it be lunch or dinner, a special occasion or pizza with friends, La Vecchia Oliviera welcomes you with the warmth of its fireplace and renowned friendliness.